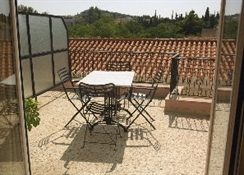 Located just below the Acropolis, 50 meters from the subway station, in the most traditional area of Athens, known as \Plaka\. 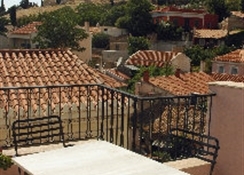 It offers a great view of the Acropolis and the famous Lycavitos Hill. 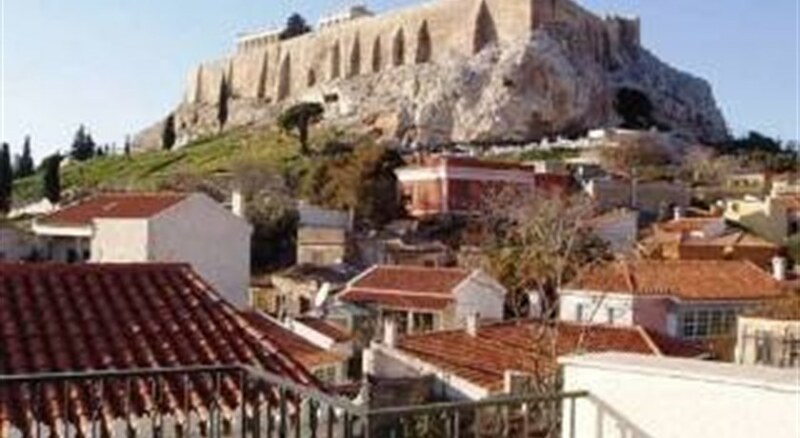 Also, in less than 100 meters one can visit the new Acropolis Museum. 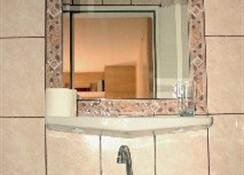 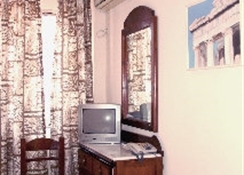 It offers comfortable and equipped rooms.